Los Centros is a new, up and coming Latino Gang doing everything it can to develop a reputation as being the “Hardest Set” in all of Central California. One of its founding members (Pancho) had just paroled home from California’s Youth Authority system, and was determined to bring his younger brother (Alonzo) into the fold, no matter what it cost. Alonzo’s Cousin and best friend Anthony had other plans for Alonzo, which would ultimately cause Anthony to make some difficult life decisions of his own. 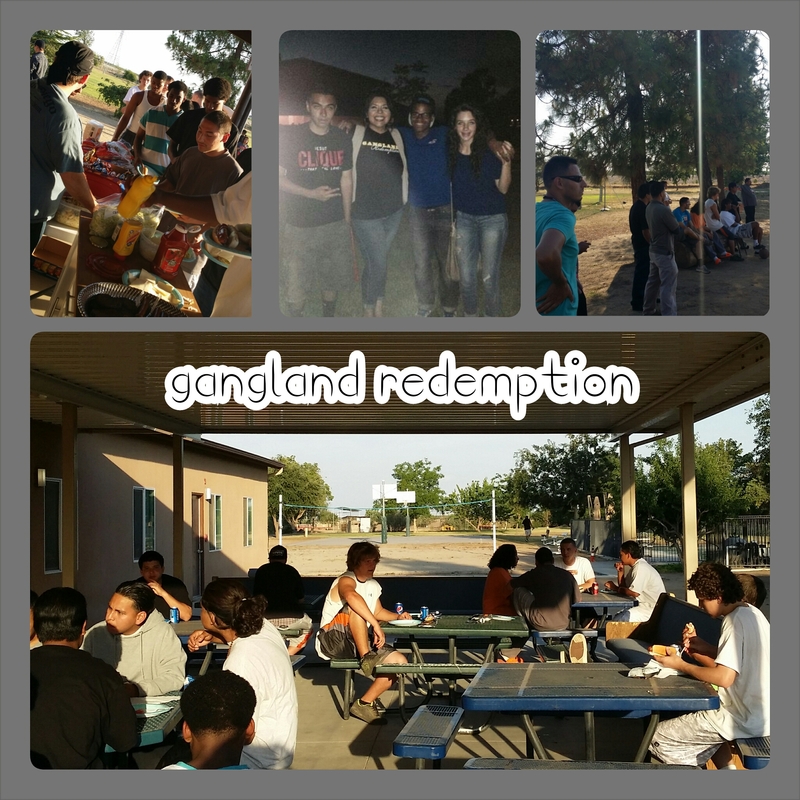 Gangland Redemption is a Faith-Based Fictional Tale (inspired by real life events) which follows the lives of these three teens and the struggles they faced growing up in the “Barrio” of Central California, and how it impacted their lives going into adulthood. 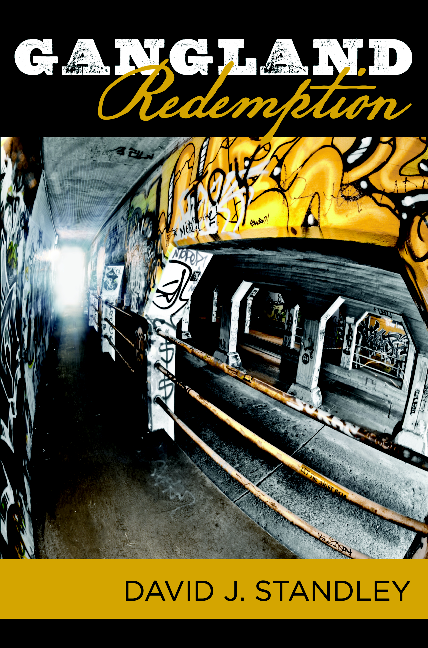 Also shedding light on how the gang life impacts the entire family unit, while the gangster pursues money, girls and a reputation; regardless of the heartache that it causes to their families. David Standley is a very faithful and passionate follower of Christ. He has committed his life to serving the Lord in many ways including being a sworn Peace Officer in Central California for over twenty years. During his career working in the county jails and in street enforcement, he has encountered countless gang members of all ages and races. David served seven years as a member of a Multi-Agency Gang Unit as well as serving three years as an Undercover Auto Theft Investigator. He is recognized through out the state of California as an expert in gangs. In 2003 and 2017 he was named “Officer of the Year”. In 2017 Dave was also awarded The Fresno Exchange Club “Top Cop” and March 8, 2018, was declared David Standley Day by the City of Fresno. 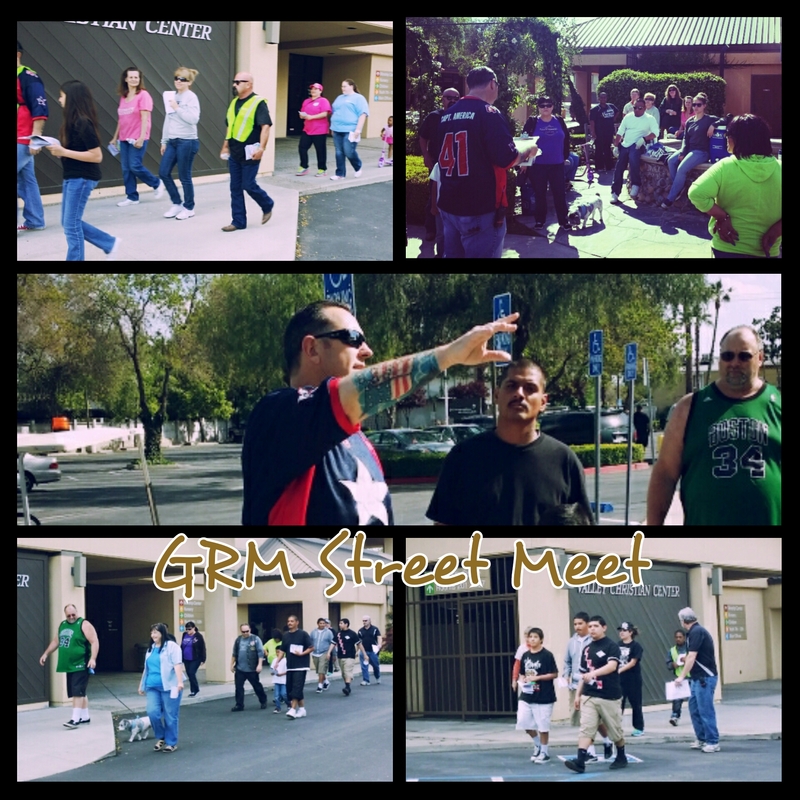 Throughout the years David Standley has expanded his level of involvement regarding gang suppression by mentoring and coaching at-risk youth as well as mentoring men as the Men’s Ministry Pastor of Valley Christian Center. 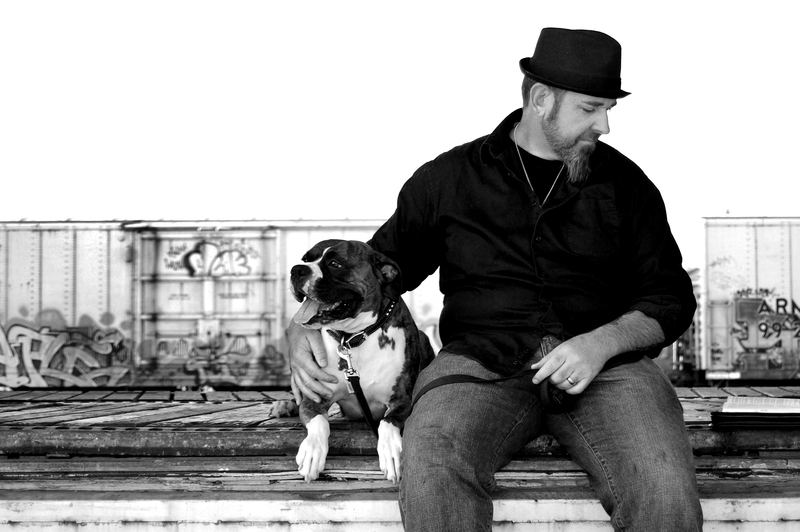 David is a devoted father and husband and serves in leadership at the Valley Dream Center. Our GRM Project curriculum is a great tool in developing relationships with youth and serves as an on-ramp to speaking into their lives. 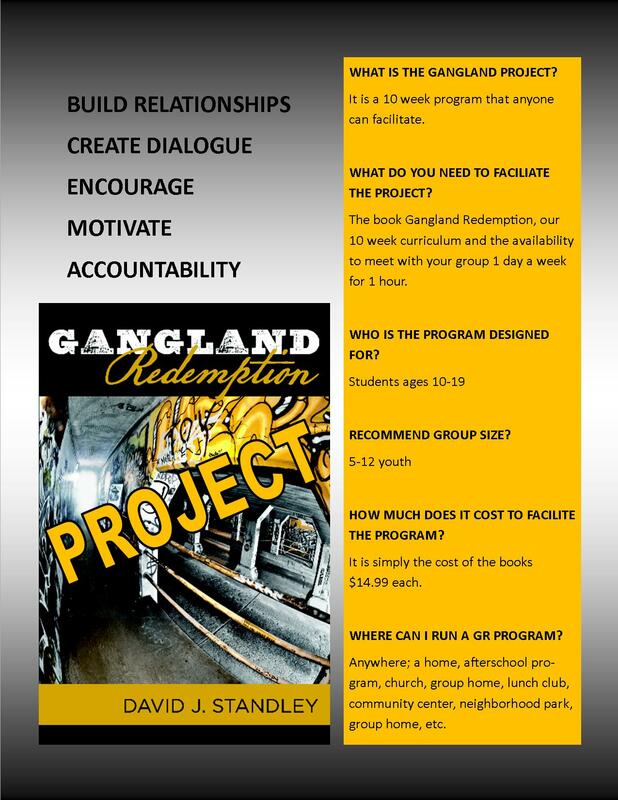 Our user friendly curriculum enables anyone to facilitate a Gang Prevention and/or Intervention Program. 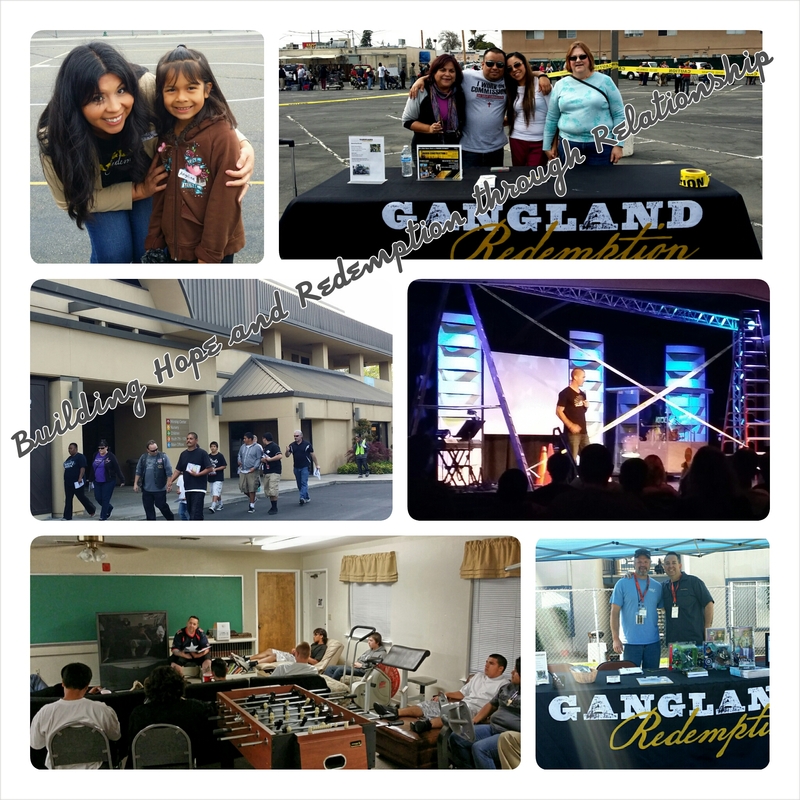 If you are interested in further information about the Gangland Redemption Project please feel free to contact Tish Valdez-Standley at 559-492-3324 or tish@valleydreamcenter.org. Hi my Standley friends. Love the site and love the bio of the author. So nice and I’m so proud. Wish this book all the success I am sure it deserves. I would “like”, but I don’t have a Facebook. Sorry, I rebel against the Facebook Empire.